Details on Batch One released! 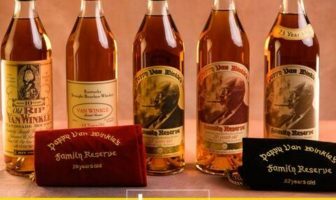 Want a chance to win some Pappy and support a great cause? Check out this raffle! 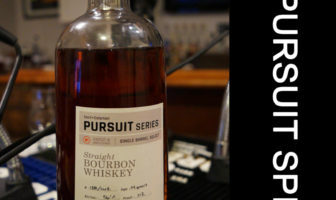 Bill and Timothy from ModernThirst sit down with Kenny Coleman of Bourbon Pursuit to taste Pursuit Spirits. 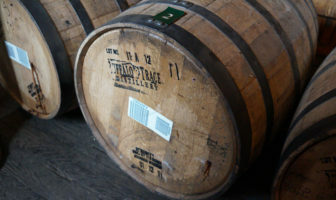 How does the boutique single barrel program from Bourbon Pursuit stack up? Check it out! Bill is starting a new Whiskey Label! Label approvals, distributors, launch dates! It’s getting close! 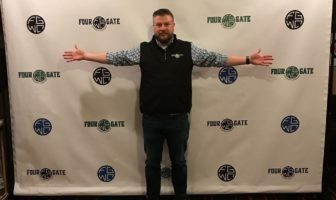 Read all about the creation of Four Gate Whiskey Company here. Part IV in an ongoing series. 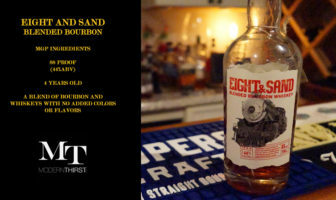 ModernThirst tastes a new Blended Bourbon from MGP. 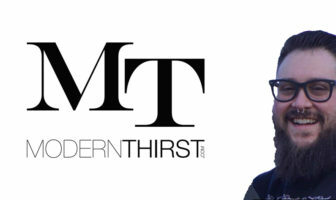 ModernThirst announces a new writer! 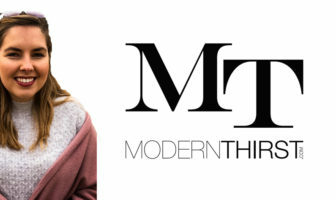 ModernThirst announces a new staff addition! 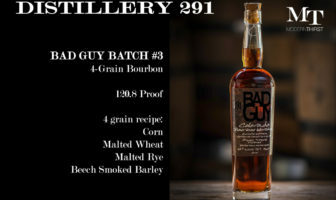 ModernThirst reviews a 4 grain wheated bourbon from Colorado Springs, CO producer, Distillery 291. How does it taste? Watch the video to find out! 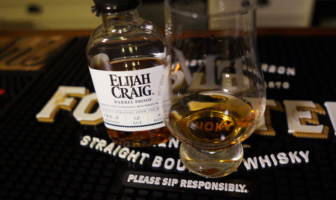 Can Elijah Craig continue their streak of excellence with the latest release of Elijah Craig Barrel Proof? Watch our video review to find out!